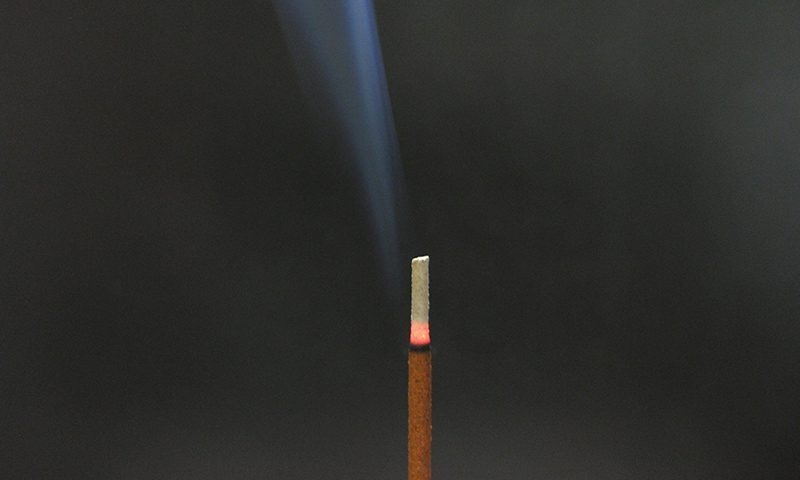 Incense is thought to have originated from the Pamir Mountains (the majority of which lie within present-day Tajikistan) and then later introduced to India. 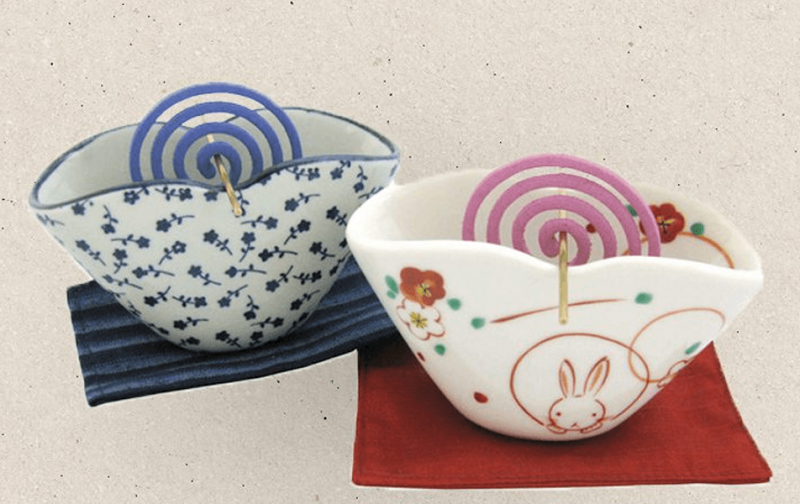 As Buddhism flourished due to the activities of Gautama Buddha in the latter half of the 5th century BC, incense burning became highly recommended as offering, and this led to its introduction, along with the spread of Buddhism, to China and elsewhere around the world. This is the oldest record of incense. The inhabitants of the island thought it was just a piece of drift wood, but when they burned it with other pieces of firewood when cooking, a wonderful fragrance spread far and wide along with the smoke. The islanders then presented the drift wood to the royal court. *A stone monument depicting the introduction of fragrant wood was erected within the precincts of Izanagi Shrine on Awaji Island. After the materials and aromatic ingredients are blended, warm water is added and the mixture is kneaded for approximately 30 min. 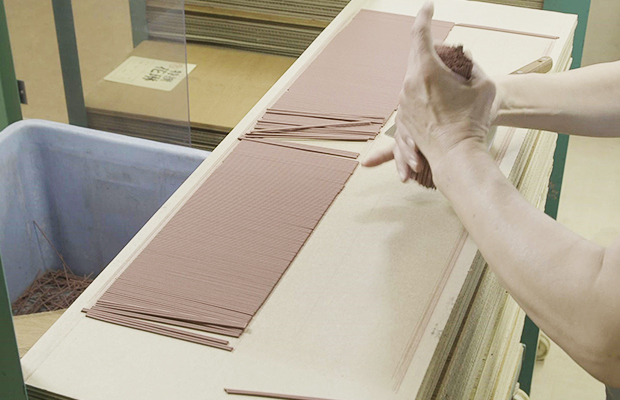 The kneaded pieces of neridama are placed in a shaping machine and pressed out in the form of thin noodles. 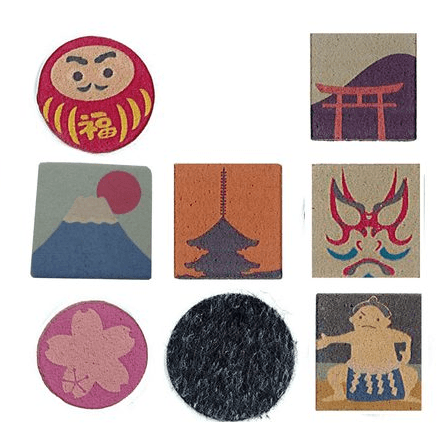 The shaped senko and ko(incense sticks) are then cut into sizes according to brand. Products are dried for approximately 24 hours in a humidity-controlled drying room while undergoing quality checks. Later, the dried products undergo a strict one-by-one inspection, and any bend or broken items are removed. Products are placed in boxes in brand-specified amounts and quantities. 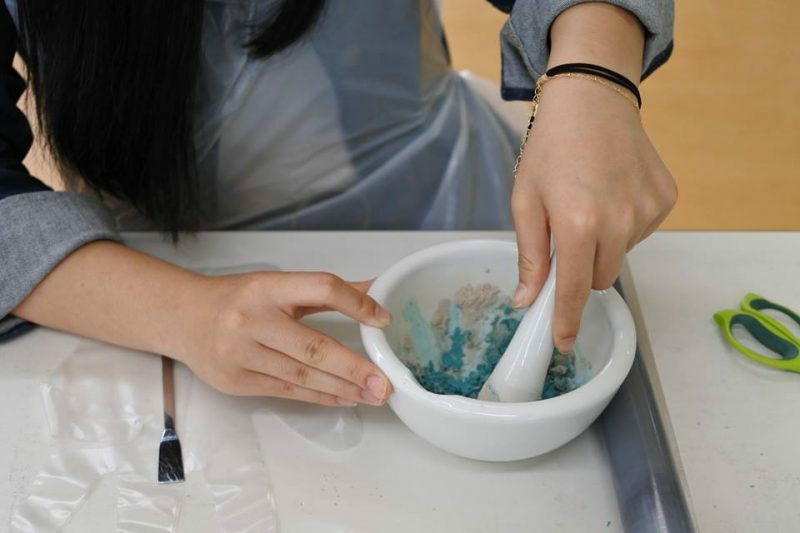 *In recent years, we have gradually introduced automation, but regarding the “fragrance,” which is the core aspect of ko(incense), the profound depth of the natural ingredients and our secret aroma blend are the same as ever. The senko used in Buddhist ceremonies, etc. is said to represent feelings of benevolence. 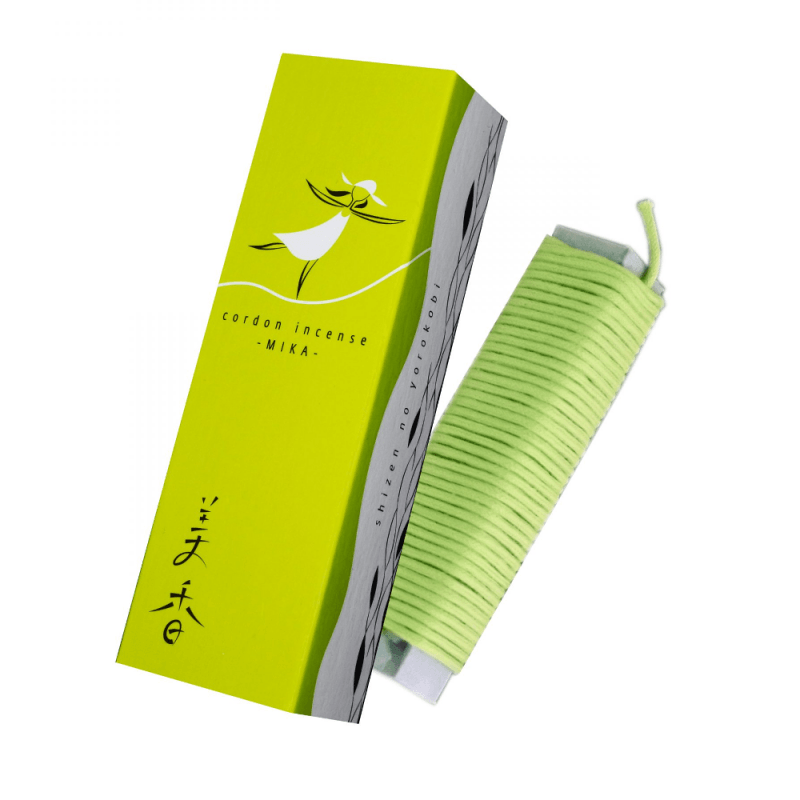 The expanding fragrance from burning senko is thought to signify benevolence spreading out equally. A Buddhist ceremony unique to Japan that is related to belief in the Buddhist idea of the Western Paradise. On the Vernal and Autumnal Equinoxes, the sun rises from due east and sets due west, and the periods of light and dark are exactly the same length. The period of seven days that includes the three days before and the three days after the Equinox is known as the Equinoctial Week. It is thought that conducting memorial services for the deceased during this period will enable them to reach the Western Paradise. ・Spring Equinoctial Week: A period of one week centered on the Vernal Equinox in March, and includes the three days before and the three days after the Equinox. ・Autumn Equinoctial Week: A period of one week centered on the Autumnal Equinox in September, and includes the three days before and the three days after the Equinox. The o-ko and o-senko produced on Awaji Island in Hyogo Prefecture accounts for approximately 70% of all domestic production. 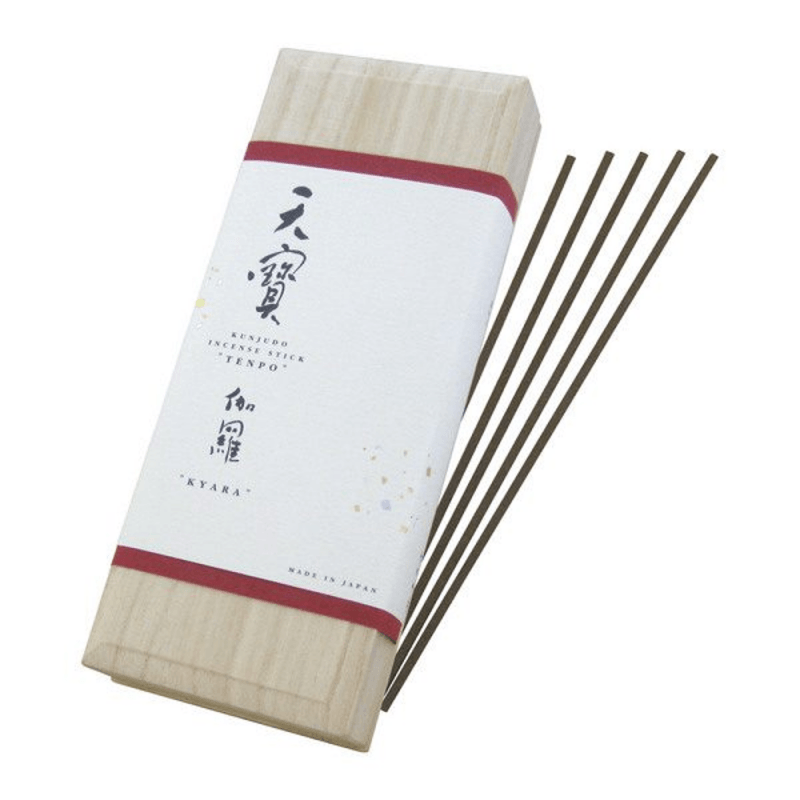 ・The western breeze from the Seto Inland Sea is considered extremely effective in Japanese Incense production, which requires sparse precipitation and dryness during its production process. ・The area has optimal geographical conditions and is convenient for transporting in materials and shipping products.